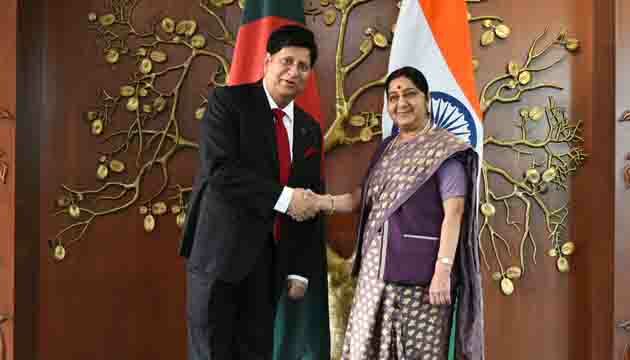 The both Foreign Ministers of Bangladesh and India agreed on the need to expedite safe and sustainable repatriation of the displaced people from Rakhine State of Myanmar. During the meeting, the Ministers discussed the gamut of bilateral issues of mutual interest. 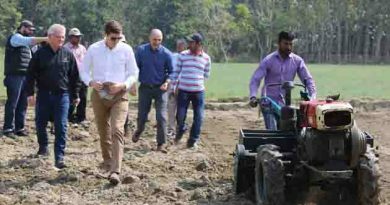 They reviewed ongoing cooperation including the implementation of decisions taken during the visits of Prime Minister Modi and Prime Minister Sheikh Hasina, as well as at the last meeting of JCC in October 2017, in Dhaka. 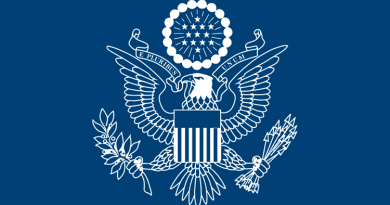 The Ministers expressed satisfaction that both countries are working closer than ever before in every sector, from security and border management to mutually-beneficial trade and investment flows, power and energy, river water sharing, development partnership, transport connectivity, culture, people-to-people contacts. They welcomed the fact that the relationship was now broadening to include new and high technology areas for partnership, such as space, nuclear energy, IT and electronics. 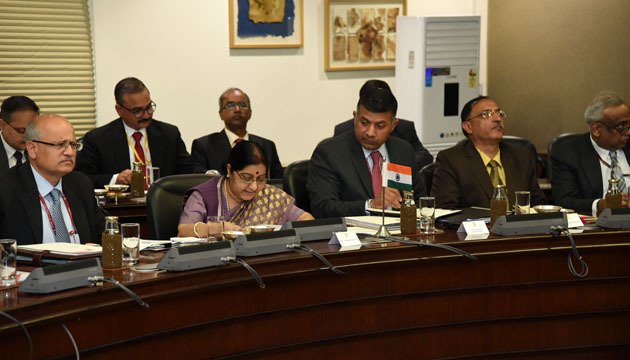 The Ministers tasked their accompanying officials to develop a forward looking roadmap for bilateral cooperation to make the partnership irreversible. 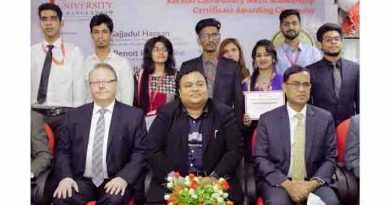 In particular, they desired that partnership-building efforts should be enhanced in a manner commensurate with commemoration of the 50th anniversary of Bangladesh’s Liberation. 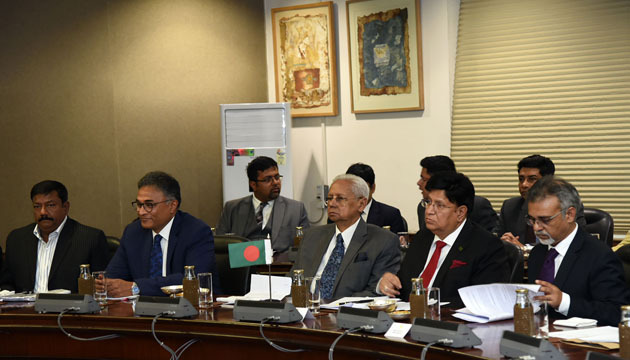 Foreign Minister Momen called on Prime Minister Shri Narendra Modi and conveyed the greetings of Prime Minister Sheikh Hasina, and her appreciation for the fact that Prime Minister Modi was the first foreign leader to congratulate her upon the victory of the Awami League in Bangladesh’s parliamentary elections in December 2018. Prime Minister Modi conveyed his good wishes to Prime Minister Sheikh Hasina for her success in this third consecutive term in office, and reaffirmed India’s abiding commitment to remain Bangladesh’s most committed partner for security and development. ← Empowered Women are driving Bangladesh’s development journey in a big way. 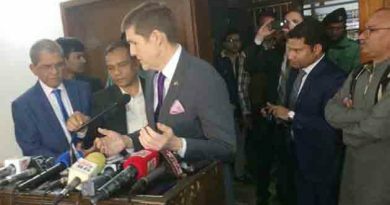 The US encourages all to participate in the democratic and electoral process and avoid violence, says US Ambassador in Dhaka Earl M. Miller .